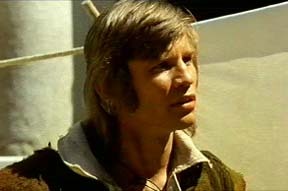 York in Romeo and Juliet. 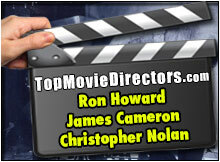 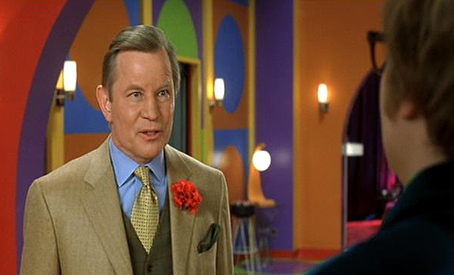 Michael York was born on March 27, 1942 in Fulmer, Buckinghamshire, England. 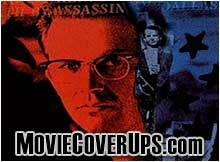 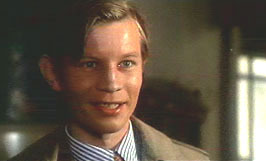 In 1962, Michael York's first appeared onscreen was in The Mind Benders. 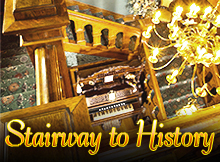 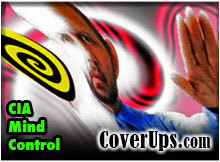 In 1991, York published his autobiography, Accidentally on Purpose. 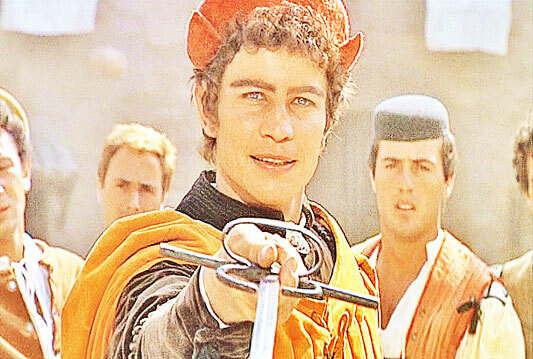 Michael's film debut came playing Lucentio in The Taming Of The Shrew. 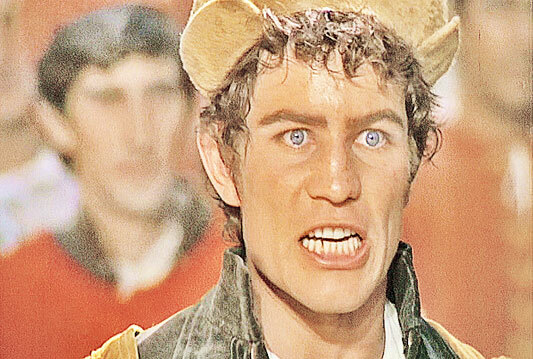 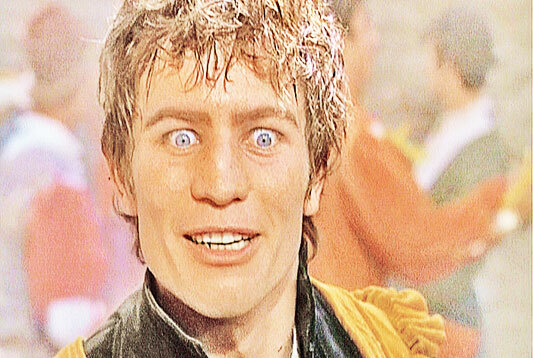 His breakthrough role came as Tybalt in Romeo And Juliet (1968). 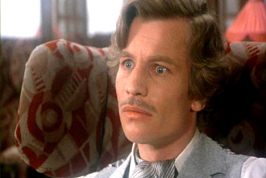 Michael York also found success in a variety of shows for television, including: Knots Landing (1987-'88), Til We Meet Again (1989), Night Of The Fox (1990) and SEAQUEST 2032 (1993-1996), just to name a few. 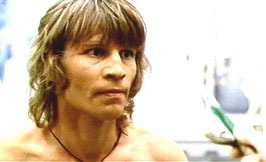 York was awarded the O.B.E. 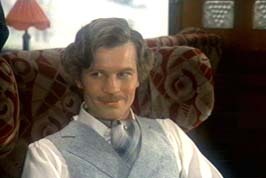 (Officer of the British Empire). 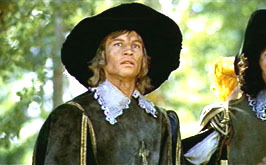 Michael York in The Three Musketeers. 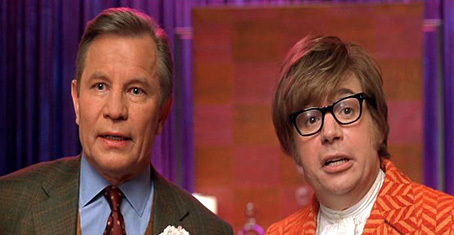 Michael York in Austin Powers In Goldmember (2002). 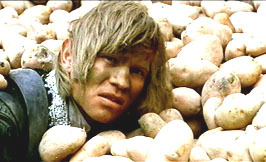 Michael York in Logan's Run (1976). 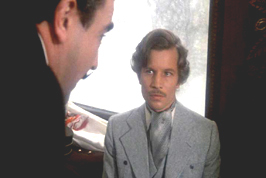 Michael York in Murder On The Orient Express. 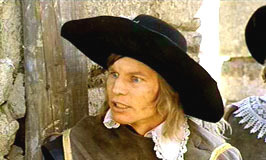 Michael York in The Three Musketeers (1973). 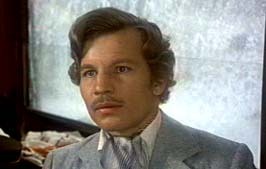 Michael York in Romeo And Juliet (1968).